I've been a ZIN™ Member since Nov 2010 and I absolutely love teaching Zumba classes. The reason is simple: Every class feels like a party! I am currently licensed to teach Zumba, Zumba Gold®. Come join me, I guarantee you will have a blast! Got questions, don't hesitate to drop me a message!... I've been a ZIN™ Member since Apr 2011 and I absolutely love teaching Zumba classes. The reason is simple: Every class feels like a party! I am currently licensed to teach Zumba, Zumba® Toning, Aqua Zumba®, Zumba Sentao®, Zumba Gold®, Zumba Gold® Toning, Zumba® Step, Zumba in Circuit. Come join me, I guarantee you will have a blast! Got questions, don't hesitate to drop me a message! “ZUMBA® with Liz Vazquez! What is a Zumba Jammer? 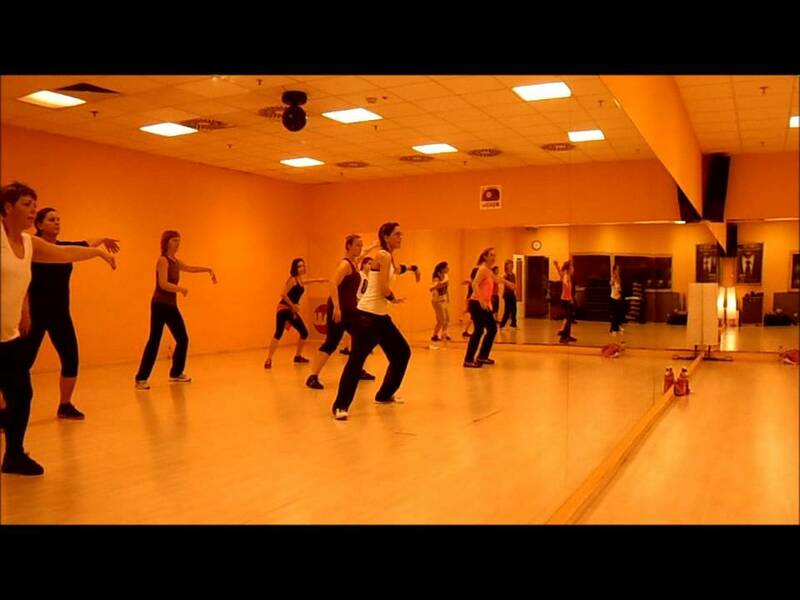 I've been a ZIN™ Member since May 2010 and I absolutely love teaching Zumba classes. The reason is simple: Every class feels like a party! I am currently licensed to teach Zumba, Aqua Zumba®, Zumba Gold®. Come join me, I guarantee you will have a blast! Got …... 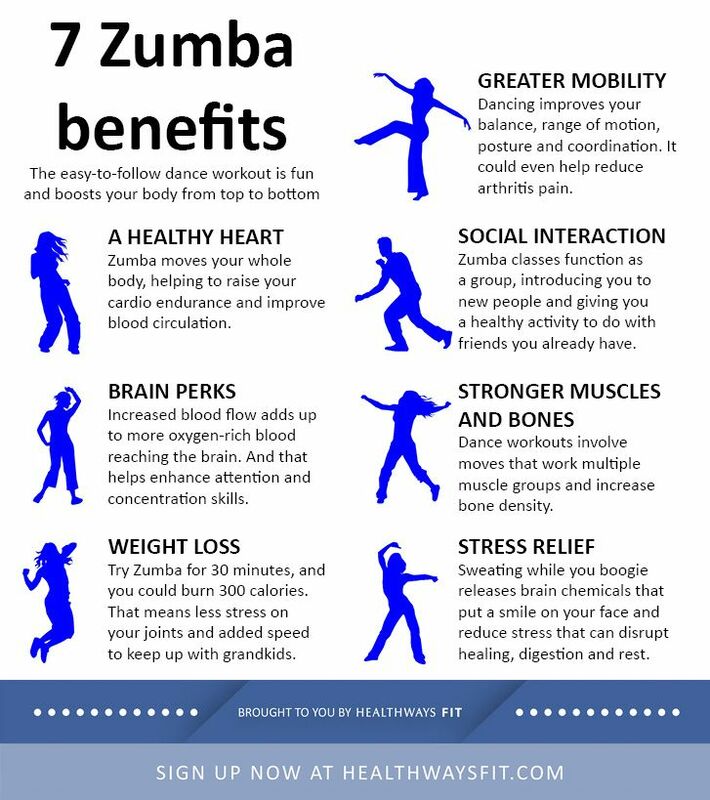 I've been a ZIN™ Member since Jul 2014 and I absolutely love teaching Zumba classes. The reason is simple: Every class feels like a party! I am currently licensed to teach Zumba. Come join me, I guarantee you will have a blast! Got questions, don't hesitate to drop me a message! I've been a ZIN™ Member since Jun 2016 and I absolutely love teaching Zumba classes. The reason is simple: Every class feels like a party! I am currently licensed to teach Zumba. Come join me, I guarantee you will have a blast! Got questions, don't hesitate to drop me a message! I've been a ZIN™ Member since May 2011 and I absolutely love teaching Zumba classes. The reason is simple: Every class feels like a party! I am currently licensed to teach Zumba, Zumba® Toning, Aqua Zumba®, Zumba Sentao®, Zumba Gold®, Zumba® Kids & Kids Jr., Zumba® Step. Come join me, I guarantee you will have a blast! Got questions, don't hesitate to drop me a message! I've been a ZIN™ Member since Nov 2010 and I absolutely love teaching Zumba classes. The reason is simple: Every class feels like a party! I am currently licensed to teach Zumba, Zumba Gold®. Come join me, I guarantee you will have a blast! Got questions, don't hesitate to drop me a message! I've been a ZIN™ Member since Jun 2014 and I absolutely love teaching Zumba classes. The reason is simple: Every class feels like a party! I am currently licensed to teach Zumba, Zumba® Kids & Kids Jr.. Come join me, I guarantee you will have a blast! Got questions, don't hesitate to drop me a message!